PopMinded by Hallmark will help celebrate all things Disney later this month by bringing limited quantities of products and collectibles developed exclusively for Disney’s biggest fans at this year’s D23 Expo. PopMinded, which debuted nationally last year, is Hallmark’s new way to celebrate fandom with gifts and collectibles created and chosen with all fans in mind. 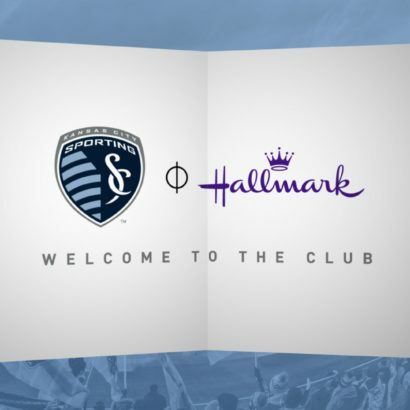 PopMinded continues and expands on Hallmark’s decade-long tradition of providing event attendees access to Hallmark’s ever popular event exclusive products through its event pop-up store. 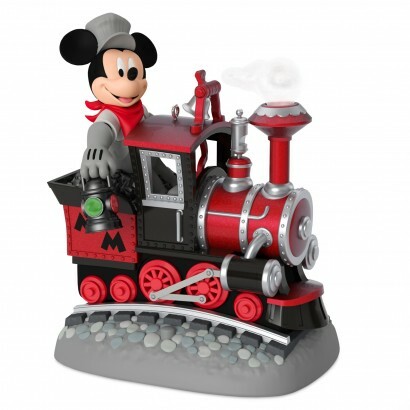 Mickey’s Magical Railroad, a repainted version of a Keepsake Ornament first offered in stores this year. This ornament has a total production run of 900 and sales at the event will be limited to 300 per day. 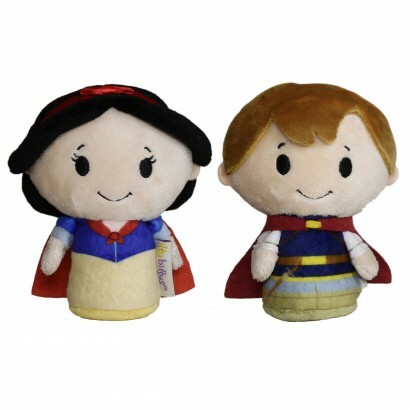 Snow White and Prince Charming will be offered as an itty bittys two-pack. In all, 900 sets were produced and sales at the event will be limited to 300 per day. 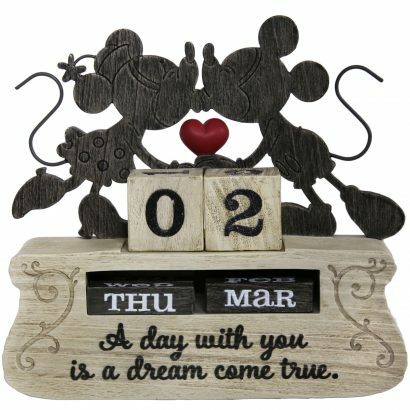 A smooching Mickey Mouse and Minnie Mouse adorn a resin event-exclusive perpetual calendar. 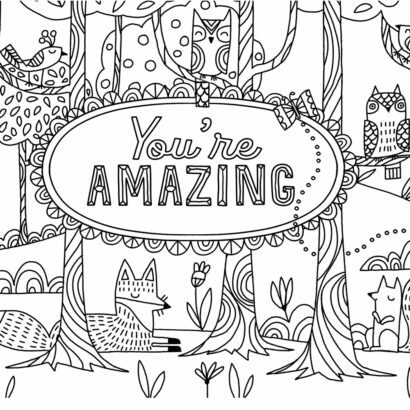 The calendar has a total production run of 800, and 266 of them will be offered for sale each day. Attendees visiting PopMinded at Booth 3357 will be able to purchase an assortment of Hallmark’s Disney-inspired products. Displays will feature available products featuring Disney, Marvel and Lucasfilm characters as well as others sold in stores or online. Additional details about prices for each exclusive product as well as activity plans for D23 Expo will be announced at the event. For more information about PopMinded by Hallmark and the products offered, visit Hallmark.com/PopMinded.